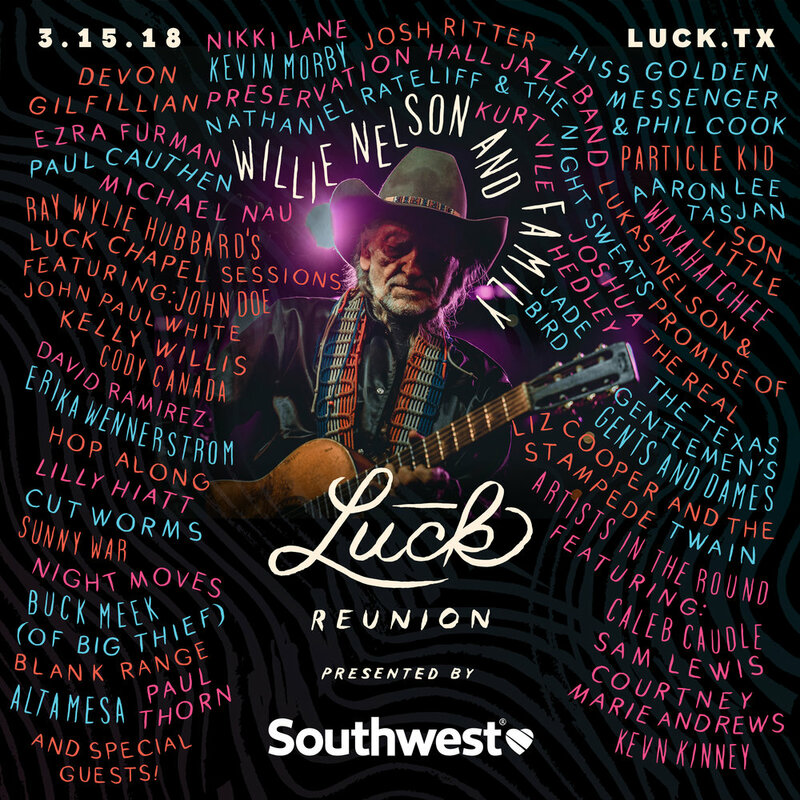 Luck Reunion is an exclusive annual event hosted each March at Willie Nelson's Luck Texas Ranch. 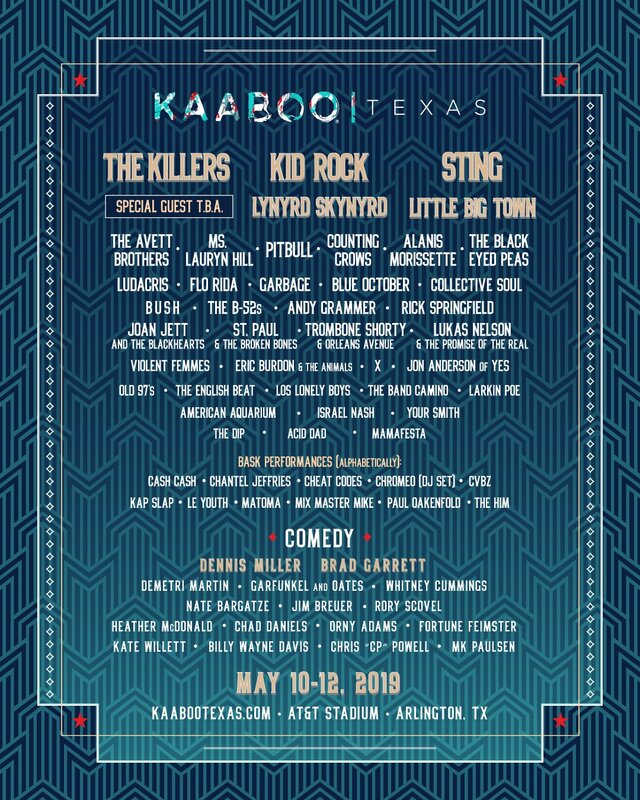 This year it takes place on March 15th in Spicewood, Texas. The full address is 1100 Bee Creek Road, Spicewood, Texas 78669.